It's the newest episode of Generally Trival. Join Shawn, Jordan, and Jeff as they explore the day's odd news together. Click below to play. 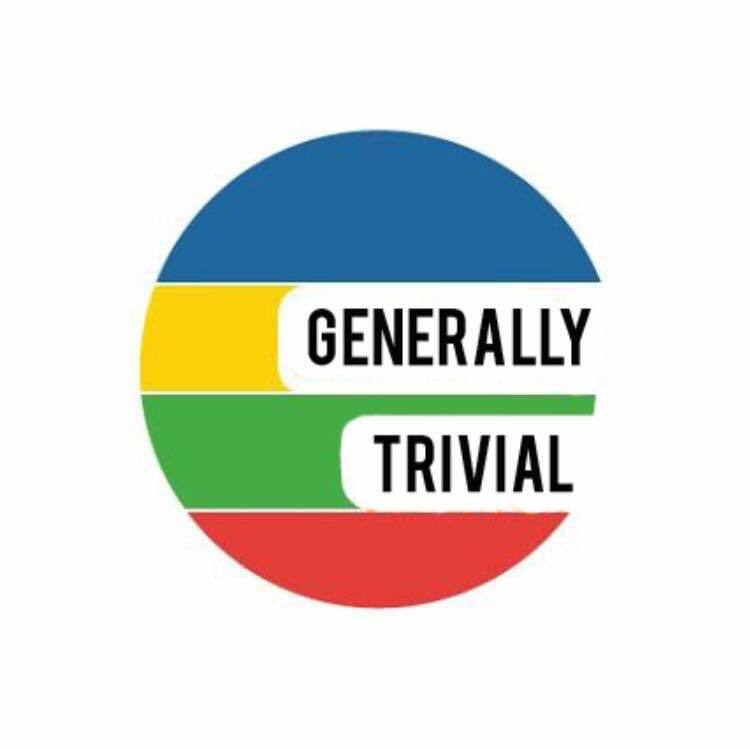 http://traffic.libsyn.com/generallytrivial/GT_Ep_74Final.mp3 Thanks for listening! There's a mystery afoot and the guys are ready to solve it. In this episode, Shawn, Jeff, and Jordan tackle what flavor the mystery Oreo is, look into a saucy struggle at McDonald's, and figure out some fowl activities in Massachusetts. http://traffic.libsyn.com/generallytrivial/GT_Ep_53Final.mp3 Thanks for listening!